Welcome to "Africa's Friendliest Country." In Uganda, the East African savannah meets the West African jungle. 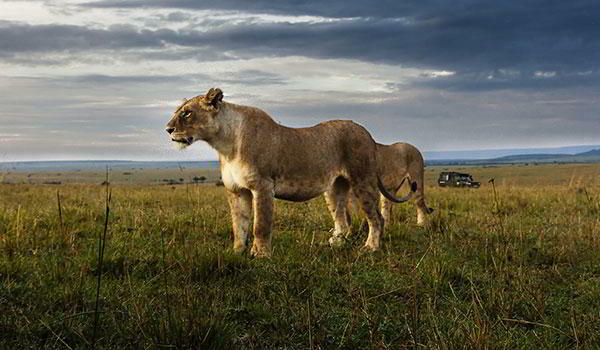 The country's network of 10 National Parks spreads over both sides of the equator and hosts such a diverse landscape that visitors can experience game viewing on vast savannahs much as that in Kenya or Tanzania or enjoy world-class hiking in lush montane forests. And then there are the country's star residents - the majestic Mountain Gorilla. 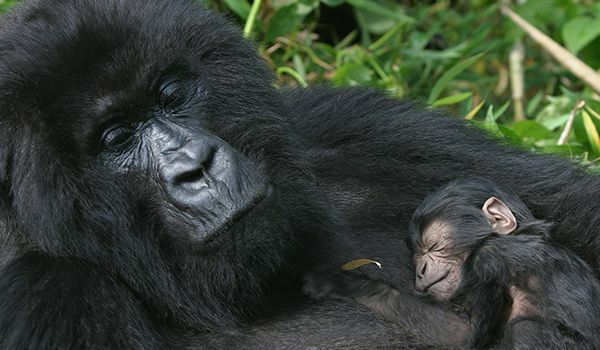 Less than 700 mountain gorillas are left in the wild, and most of them make their home in the mountains between Uganda, Rwanda and the Democratic Republic of the Congo. Spending time in the midst of these peaceful primates is a highlight of any trip to Uganda. One look into their deep chocolate eyes will capture your heart for life. There are four habituated troops in Bwindi Impenetrable Forest and one in Mgahinga National Park. Along with gorillas, Uganda is also host to several chimpanzee communities, most notably in Kibale Forest and Queen Elizabeth National Park. Queen Elizabeth National Park is one of Uganda's most popular parks and it runs along the border with the Democratic Republic of the Congo. Much of the park is covered in savannah plains that are home to more than 95 mammal species. Along with plains game like bushbuck and topi, you might also find the elusive sitatunga antelope in the swamps around Lake George. Predators are found in the park, along with more than 600 bird species. Muchison Falls is Uganda's largest park and, along with Queen Elizabeth National Park, is home to many of Uganda's plains game. Much of the park is wooded savannah, but its most famous attraction are the 141-foot high Falls for which the park are named. 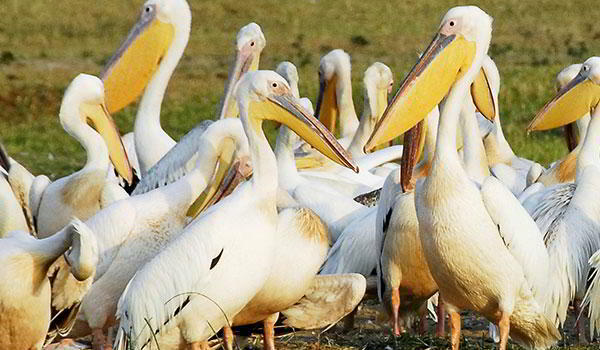 The park is home to more than 460 bird species, including the shoebill, fish eagle, black crowned crane and African skimmer. 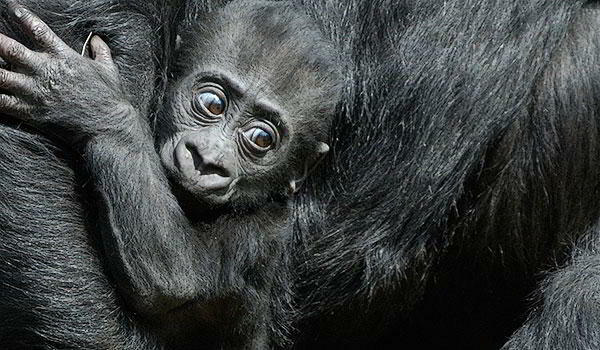 Kibale Forest is classified as a transitional evergreen forest area and is rich in primates. There are more than 13 recorded primate species found in Kibale, including vervet, red-tailed and blue monkeys, olive baboon, grey-cheeked mangabey and chimpanzee. Bird-watchers will delight at the more than 335 species recorded in Kibale, including Prigogine's ground thrush - Uganda's only endemic bird. UTG will be happy to customize a stay in Uganda as part of an overall pan-African experience or as an in-depth visit to this fascinating country.